The eleven winemakers of the North Fork Valley invite you to the 4th annual West Elks Wine Trail being held August 2 through 5. This is your opportunity to not only taste their wine, but to sample winemaker selected food and wine pairings. Visit five wineries and receive a complimentary wine glass. Collect winemaker recipes at each winery to produce a memorable recipe book. 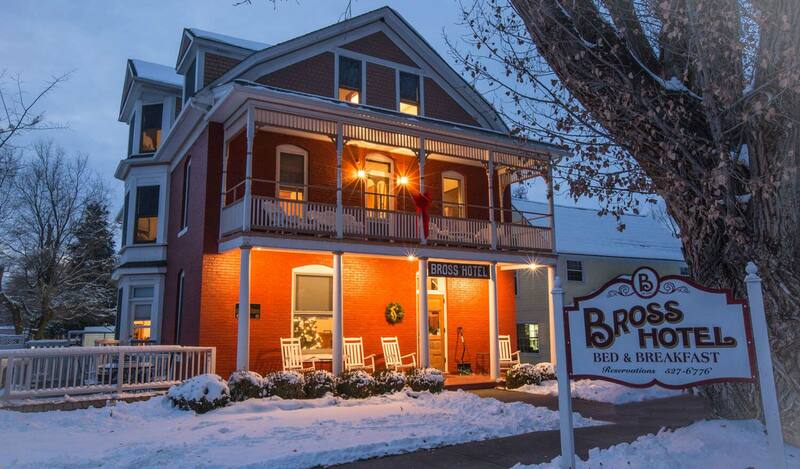 Make your reservations at the Bross Hotel now for this fabulous weekend. Call 970-527-6776. And, remember, reservations are a “must” for the winemaker dinners. Don’t delay in making your calls today.